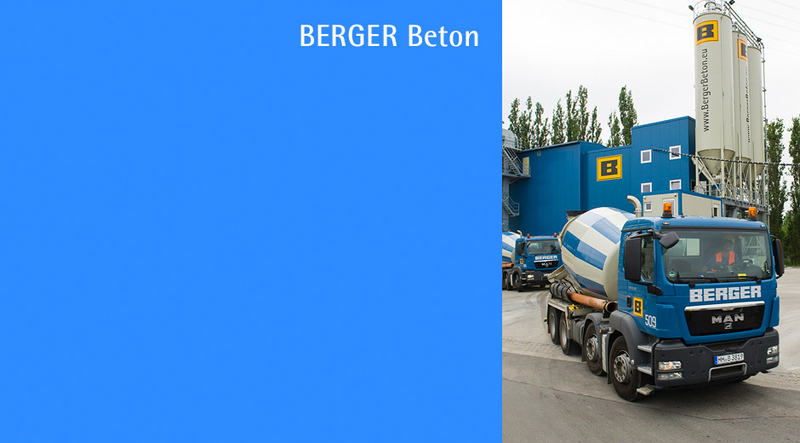 The three main pillars of the BERGER GROUP are BERGER Bau, BERGER Beton and BERGER Rohstoffe. We currently have branch offices, affiliates and subsidiaries in Germany, Poland, the Czech Republic and Slovakia. 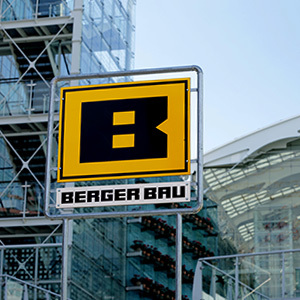 Welcome to the heart of the BERGER GROUP – BERGER Bau. Over 100 years’ experience in the building sector, backed up by modern innovative construction expertise and construction experts with a thirst for knowledge and a passion for achieving top quality construction – plus personal contacts for your project. 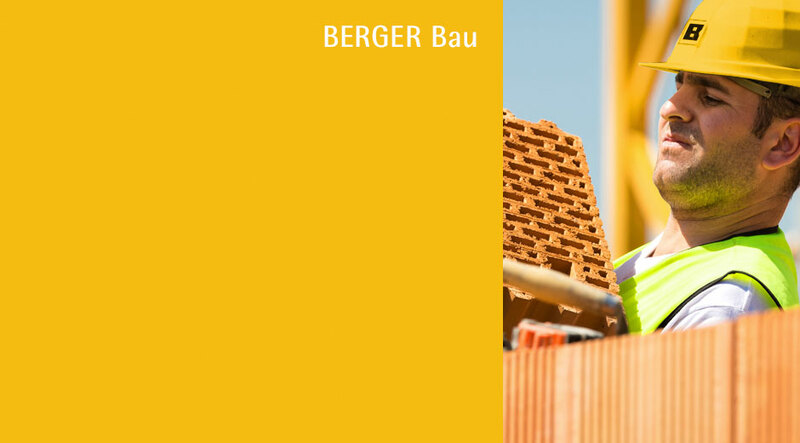 At BERGER Beton, we put our whole professional passion into developing construction material solutions that offer you exceptional benefits and open up new competitive advantages. Everything starts with the raw material. Its quality largely dictates the quality of the construction material. 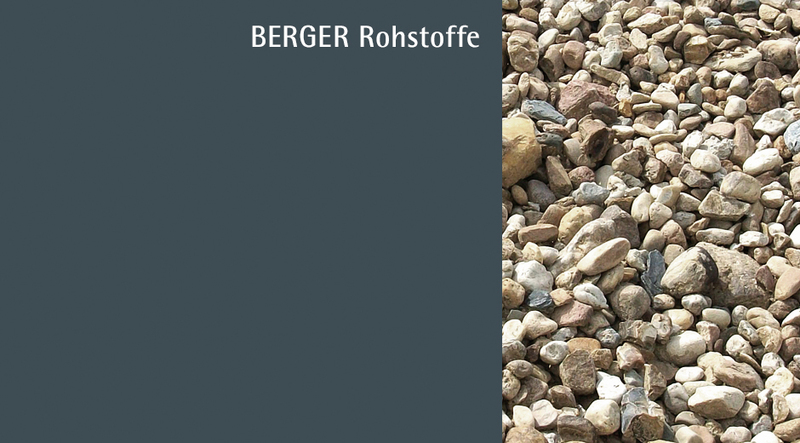 BERGER ROHSTOFFE was established to make us as independent as possible from fluctuating quality and supply bottlenecks in the value added chain.